Mars: For a Future Generation. 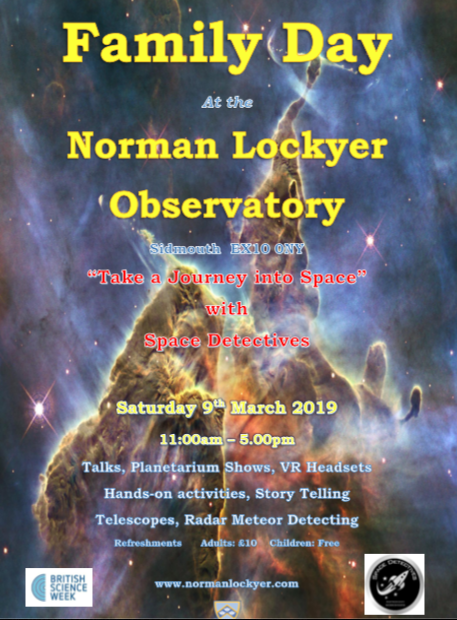 Presentation (11.30am) by Jo Richardson from Space Detectives - A look at the facts and challenges that face humanity in getting and colonizing Mars. 3D Printing and laser engraving demonstration and Galactic Garments in the Committee Room. Refreshments provided by Jaspers Catering.